Since our founding, St. Mary’s Academy has been blessed with remarkable support from partners who are committed to our mission. We continue to rely on philanthropic gifts of all sizes from alumnae, parents, friends, corporations and foundations to maintain the high-quality education for which we are known. 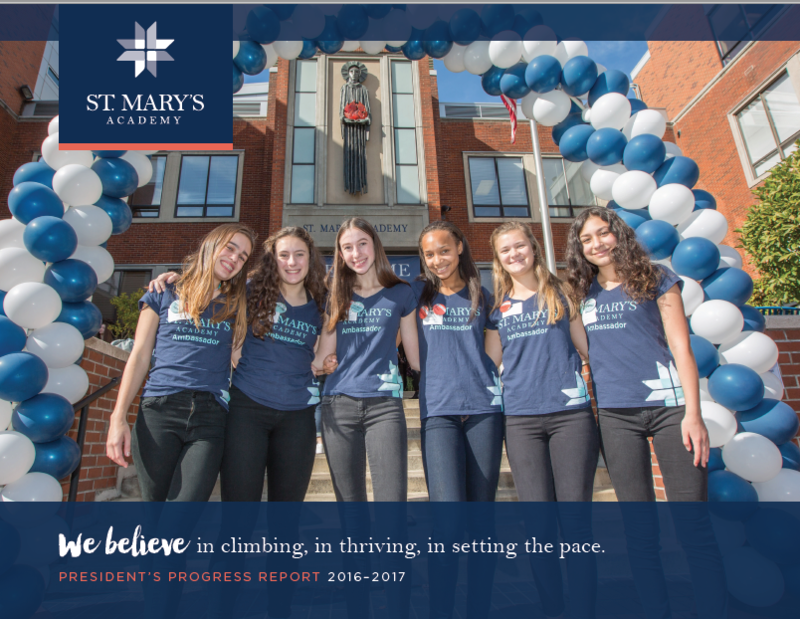 Your generosity makes it possible for St. Mary’s Academy to educate and enrich the lives of more than 700 young women every year. We are profoundly grateful for each and every gift as an endorsement of our talented students and helps to ensure they will reach their highest potential.